JIGJIGA– The president of Somali state in Ethiopia, Hon. Mustafe Mohumed Agjar has fired the information minister, Hon. Gulied Ali Kahin on Wednesday. The president has also appointed a replacement to the sacked minister responsible for information. From now on, the president has named Hon. Abdilahi Mohamed Mowlid as the new information minister. The Somali state and Ethiopia’s Federal government are locked horns over a row. The sacked minister was the remnant of Abdi Iley’s regime who was ousted from power. 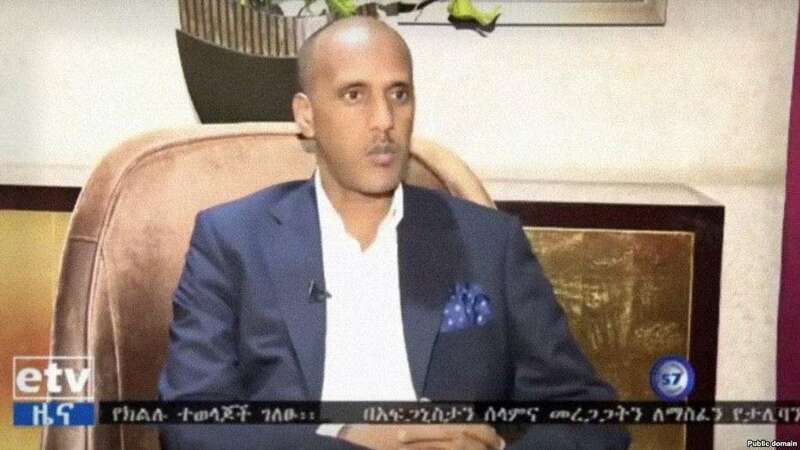 But many believe that the sacking of the minister has something to do with the power struggle between Ethiopia’s minister of finance and the incumbent leader of Somali state in Ethiopia.